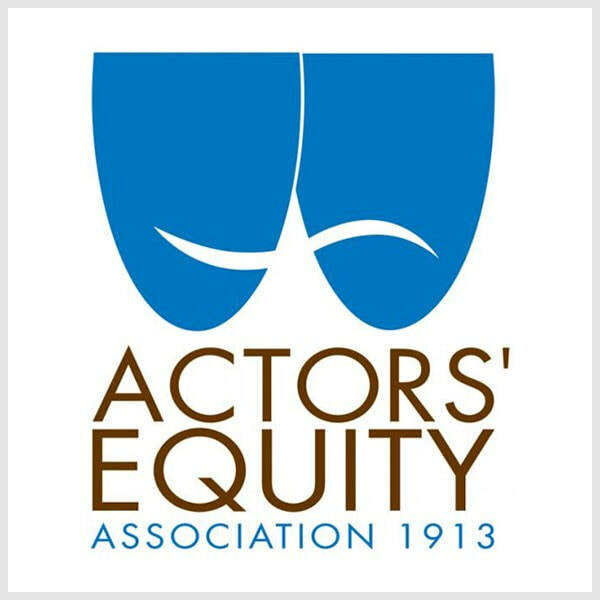 Sergio is now a member of the Actor's Equity Association! Reina is now available to watch on Vimeo! 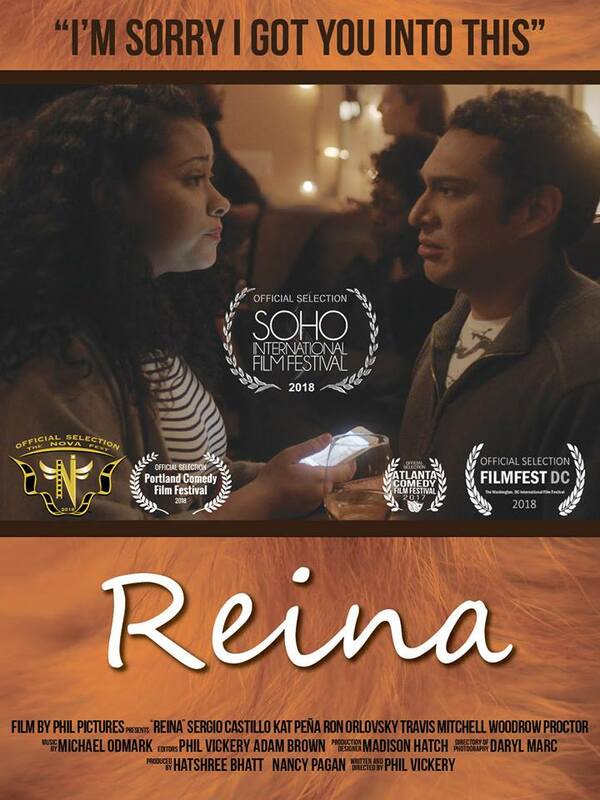 Reina will be making its NYC premiere at the SOHO International Film Festival on June 16th!!! 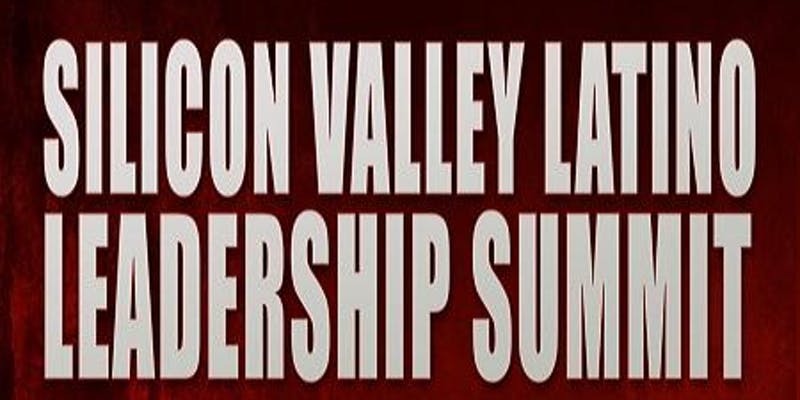 Sergio will be speaking at the Silicon Valley Latino Leadership Summit at Stanford University on Saturday, May 19th 2018. 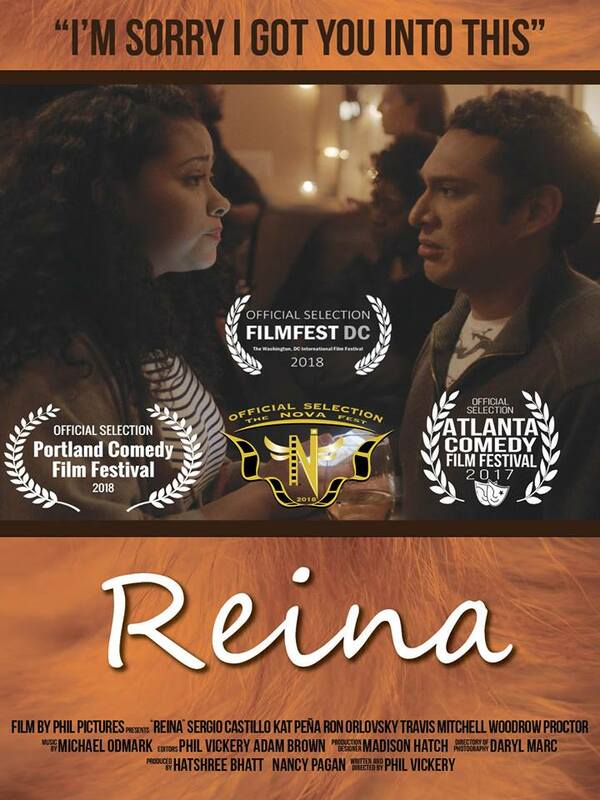 The Reina team is honored to announce that our film is an official selection for the 32nd annual Washington, DC International Film Festival! 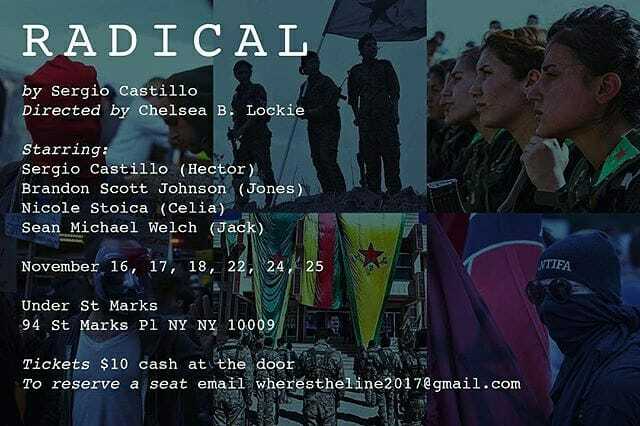 The festival is being held from April 19th - 29th. 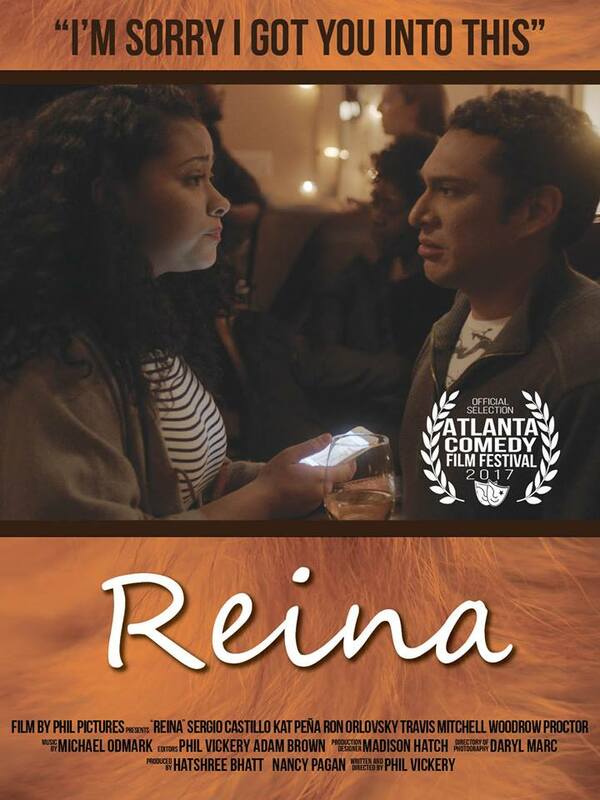 Reina is going to the Atlanta Comedy Film Festival!!! 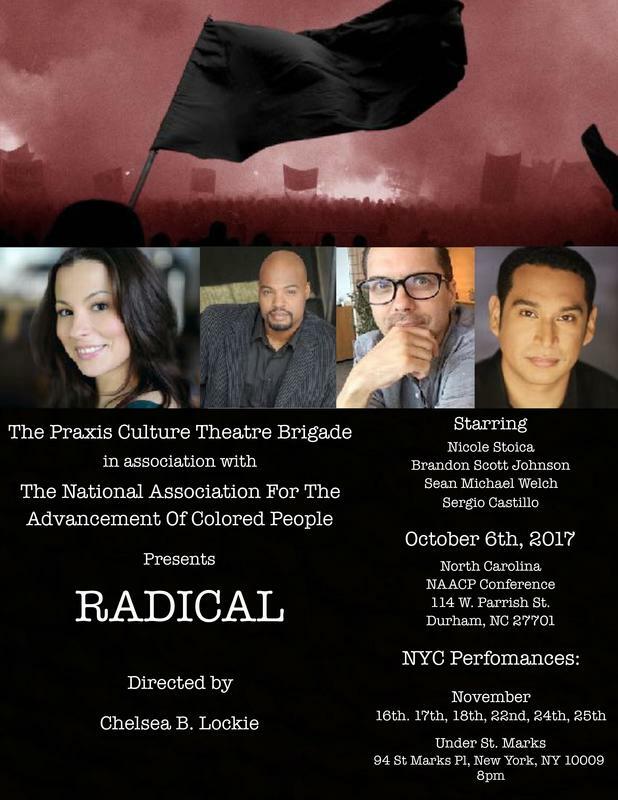 Radical is headed to the North Carolina NAACP conference & the NYC production will follow at Under St. Marks in November!!! 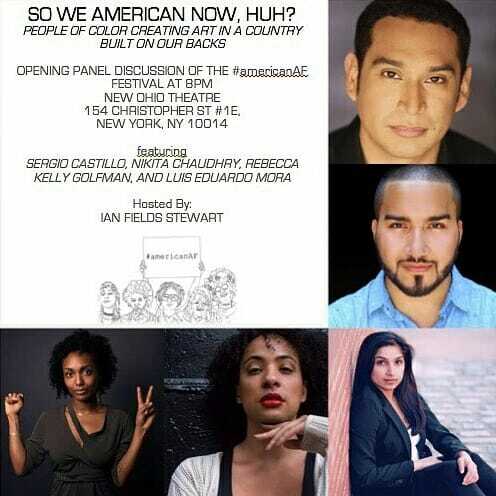 Sergio will on a panel on diversity in the theatre for the American AF Festival!!! 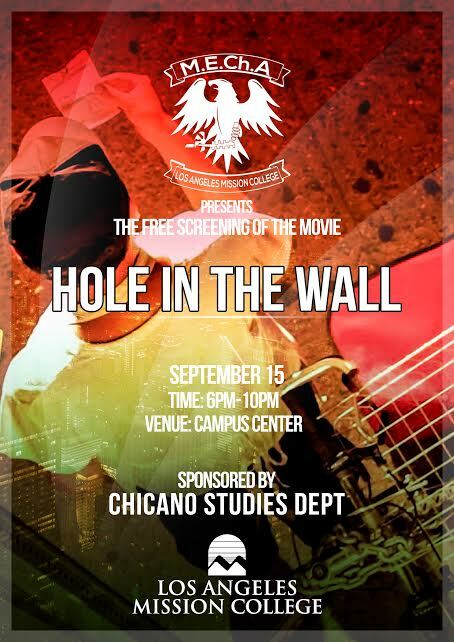 Hole In The Wall will be making its Los Angeles premiere on September 15th at Los Angeles Mission College!!! HOLE IN THE WALL IS NOW ON iTUNES!! !